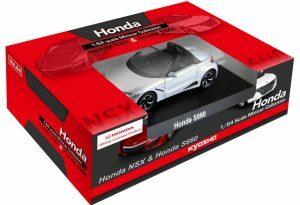 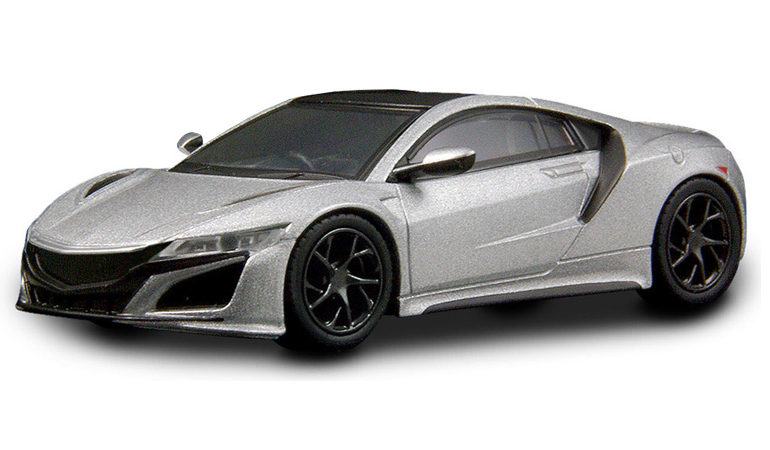 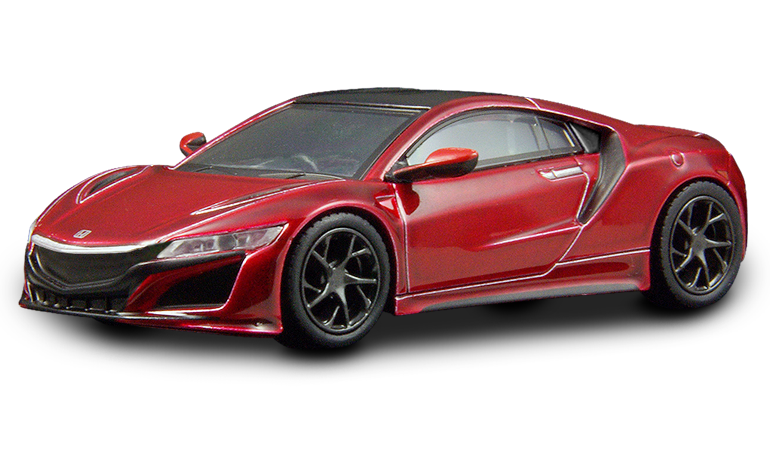 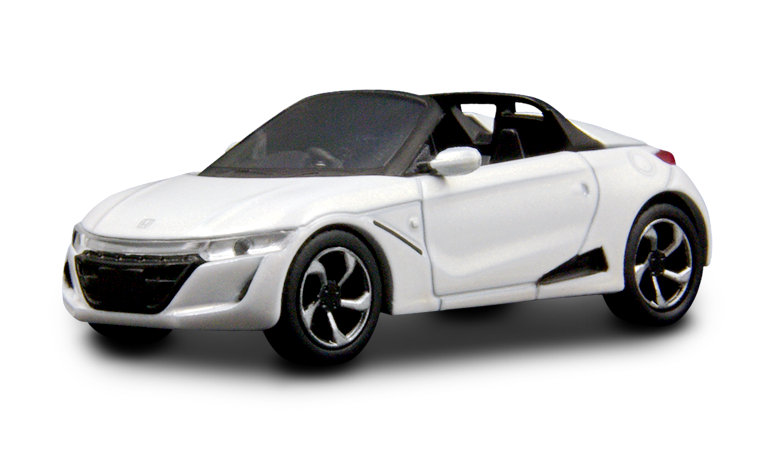 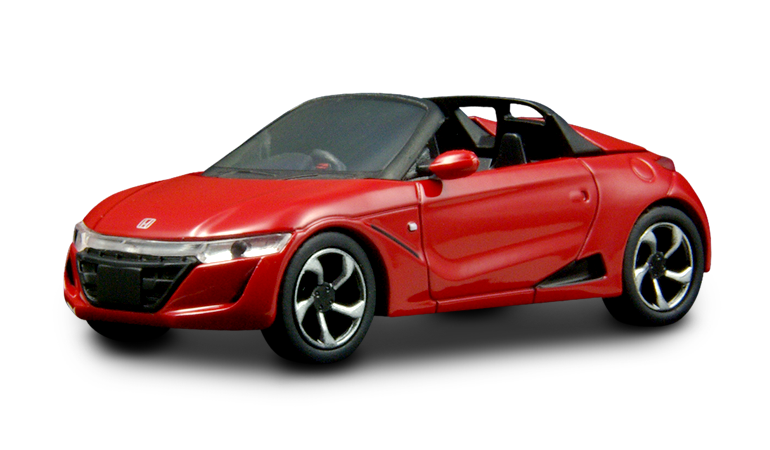 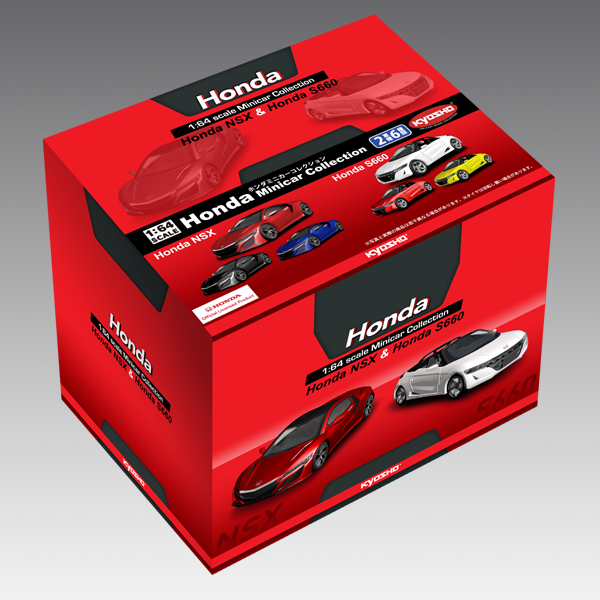 New distribution system for the next Kyosho 1/64 in July : no more blindboxes, the cars will be sold in display boxes. This convenient feature comes at a cost : the retail price will be significantly higher than it used to be with blindboxes. 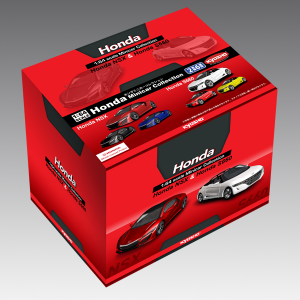 Only two models in 3 colors each for this small collection.